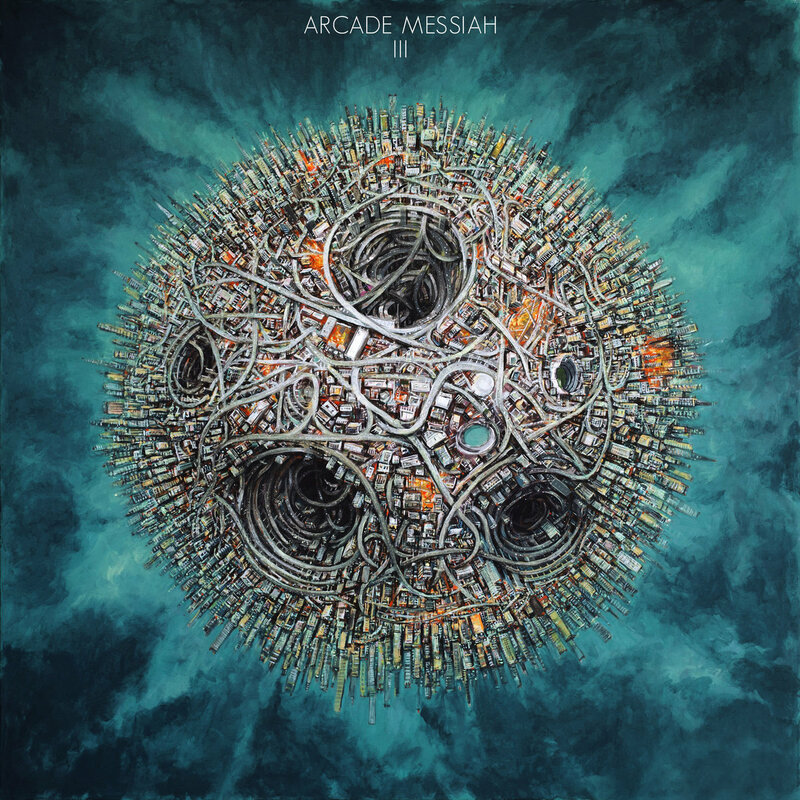 Arcade Messiah certainly has a powerful message without uttering a word, let alone a multitudes of words - in their third instrumental album III. The music is powerful heavy to hard rock and the themes are of destruction to our earth, which by going by the name of the group equates to the 'arcade' element of our world and lives. Though together with the 'Messiah' makes it quite scary and sinisterism could enter the fray. The list of tracks makes sense as you enter a journey of explosive power with Revolver and then you're bombarded further and have to make sure you're not overrun in Citadel. Then if you think the intensity is still going for maximum overload you are blessed with Deliverance, which is a very mellow and soft melodic piece of music to start of with! Things get heated and tries to calm-down midway but doesn't really. It is if their is a battle within the world or even within ourselves and the mindful electrical waves never seem to want calmness. Life Clock seems to continue the theme of life and you get periods within the composition of a 'tick-tock' lull, but then as life gets upset the music kicks-off again.